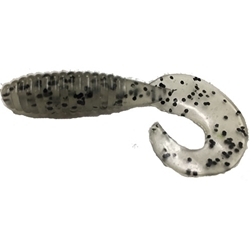 The Big Bite Fat Grubs feature a fat body and a large tail for great action for all gamefish! When you purchase 5 or more of these 20 counts you will recieve the discounted price for 100ct. You may choose different color options in order to recieve the discount.